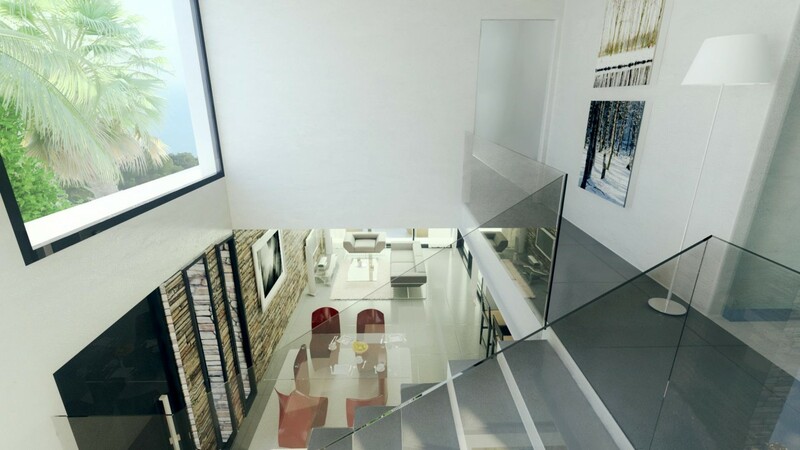 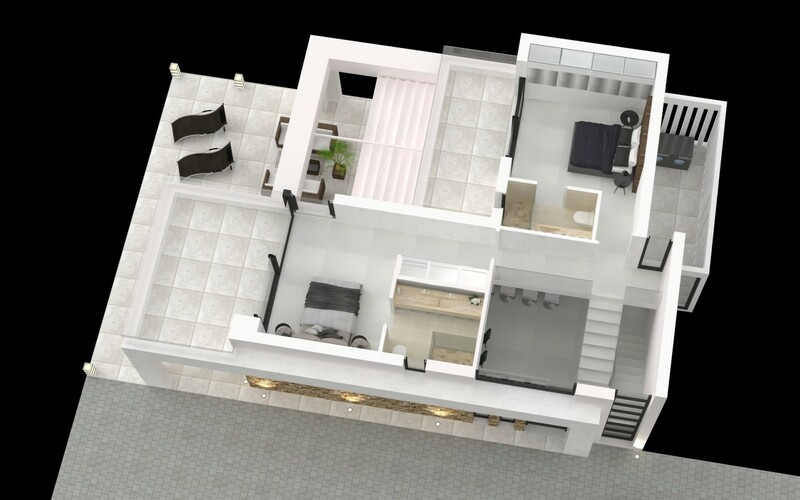 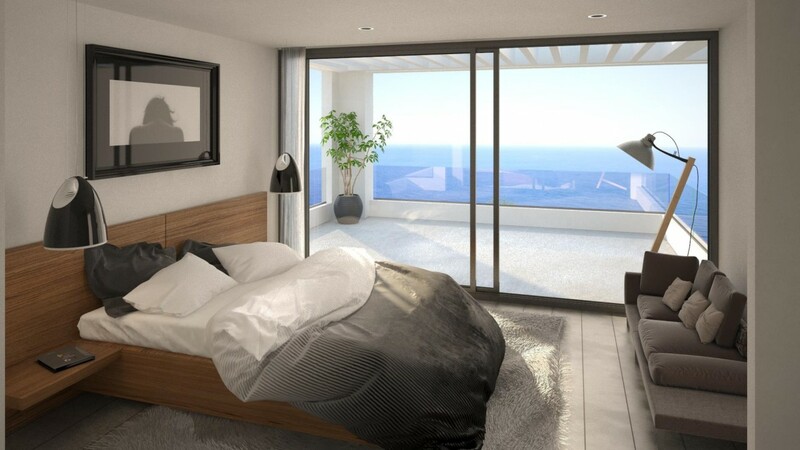 New development of contemporary villas for sale in Mijas. 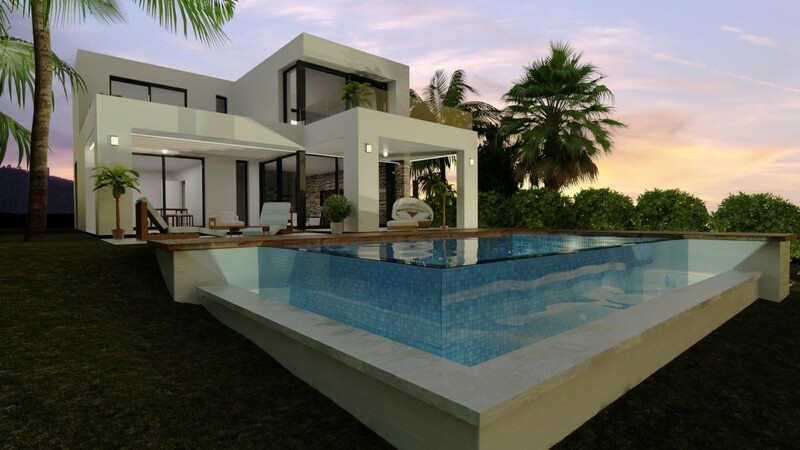 Located in a Private community within an excellent location in Mijas with sea and mountains panoramic views. 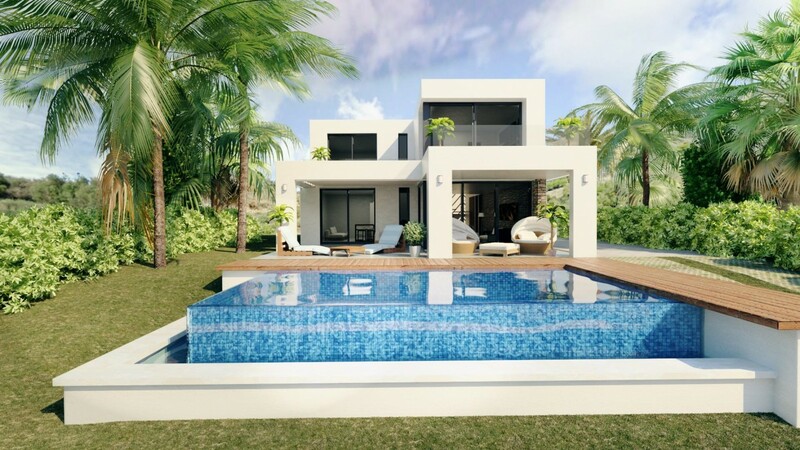 Near to the commercial area and less than 15 minutes driving to Malaga International Airport, a perfect location to own a luxury contemporary boutique villa. 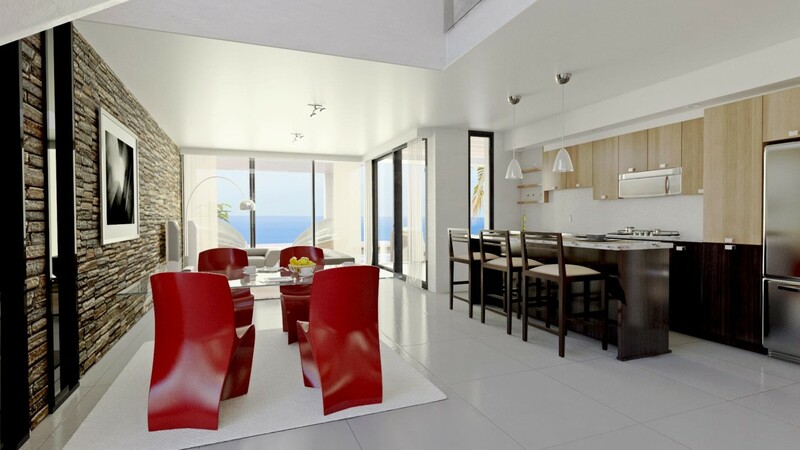 This new 26 villas development will start construction in Autumn 2017 situated on various plots from 500 - 900 sqm with different designs within the modern and open space contemporary villas from 264 - 393 sqm depending on the model and plot.The project is designed to combine a sleek architec-tural language with a peaceful natural setting sur-rounded by pine trees and the beautiful mountain of Mijas.One of the most notable design features of the vil-las is the use of large windows to maximise light and space. 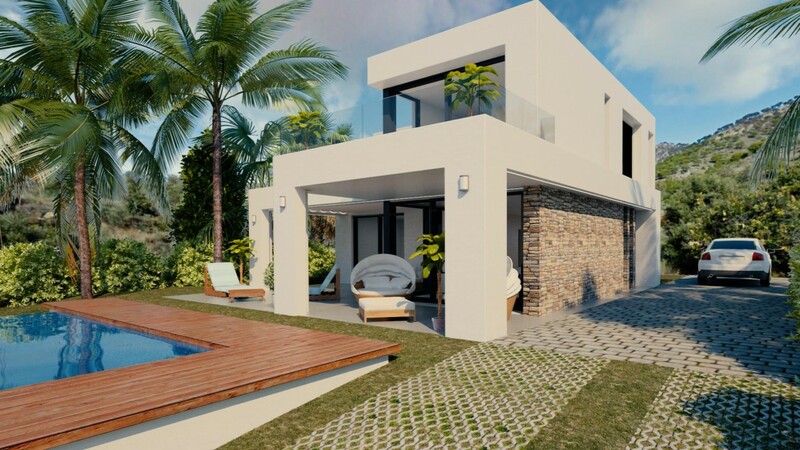 In the open plan living area the windows are full height, from floor to ceiling.Our selection of magnificent villas offers a contem-porary design using eco-friendly sustainable and high quality materials. 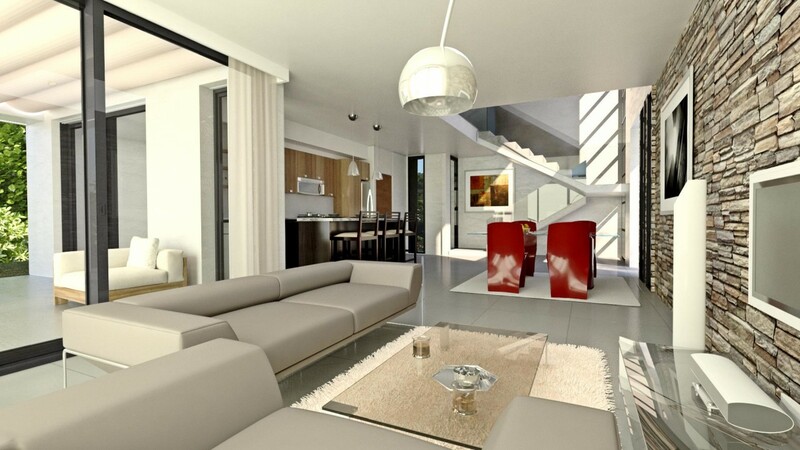 This combination of design and technology allows to build stylish villas with high levels of energy efficiency. 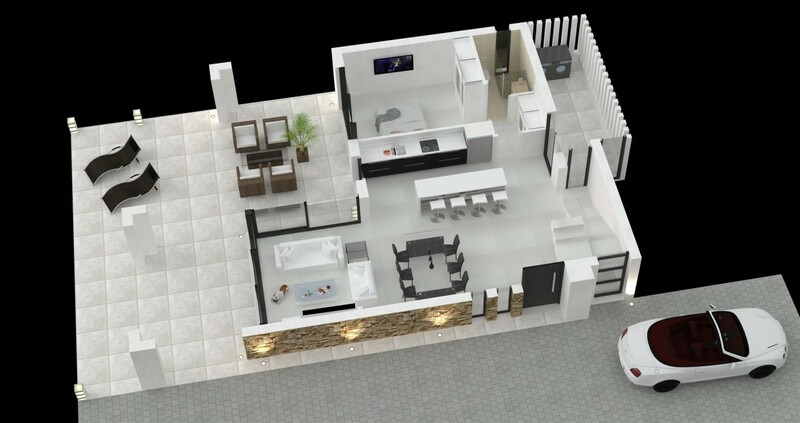 We have different models that can be customized for each client.